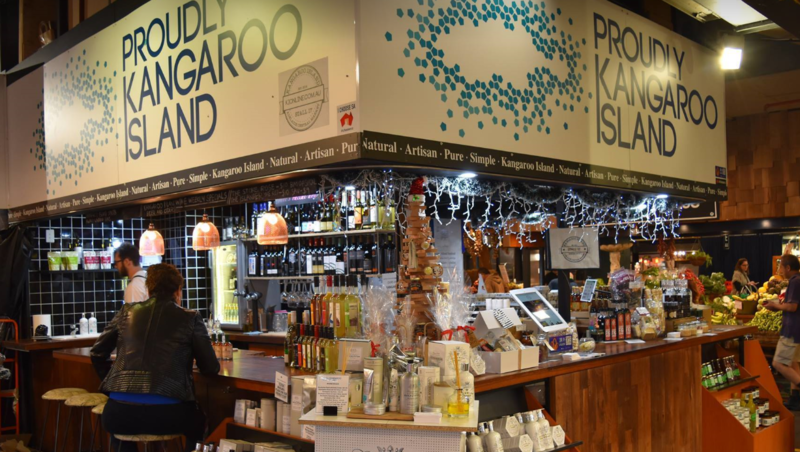 The Kangaroo Island Stall - Adelaide Central Market: The City of Adelaide's premier food destination. Over 70 traders under one roof. 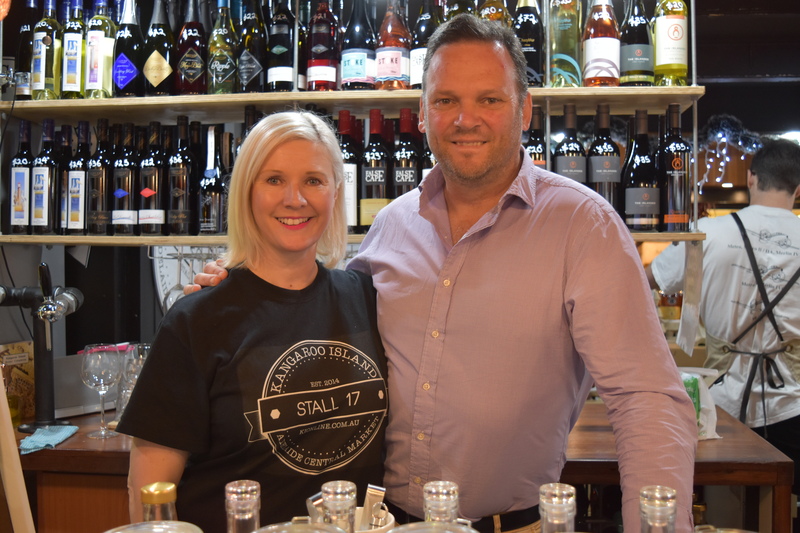 The Kangaroo Island Stall stocks an extensive range of Kangaroo Island’s best produce, spirits, wine, health and beauty products. For the first time, over 450 products from 50 producers are available in a convenient location in the centre of Adelaide. Sourced direct from the producers. our unique distribution system has allowed 12 new producers to sell efficiently off Island while well established brands are at direct prices. The Island’s food & wine industry has seen significant growth in the past 5 years and the store will bring these great products to the heart of the city. Look out for weekly featured tastings, visiting producers and new product launches.